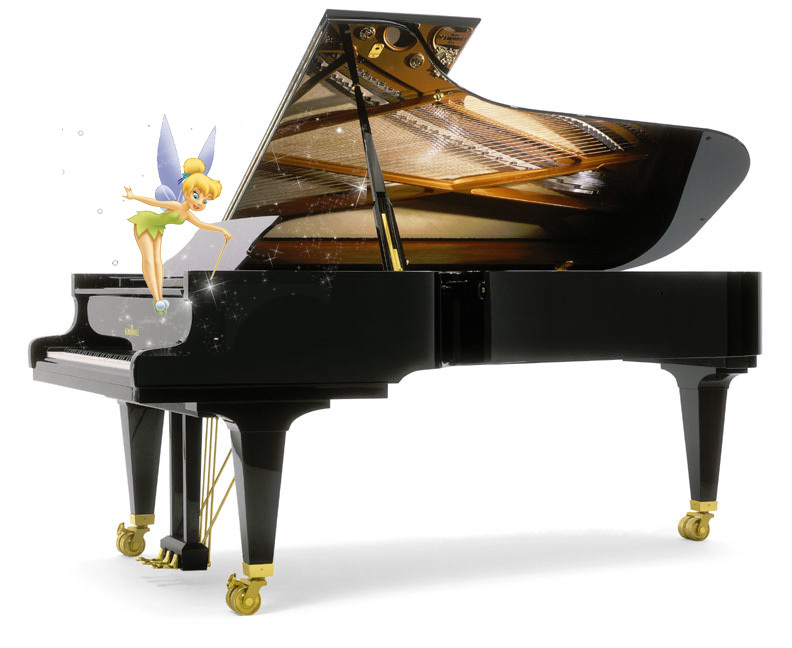 Tickle the Ivories in no time… Enjoy Simply Music at the Making Music Magic Studio… The revolutionary new piano method from Australia that breaks all the molds! Simply Music goes straight to the fun stuff! --For kids and adults alike! Learn to Play the Easy Way! literally from their very first lessons! and chord structure right from the very beginning! accompaniments in only a couple months!! 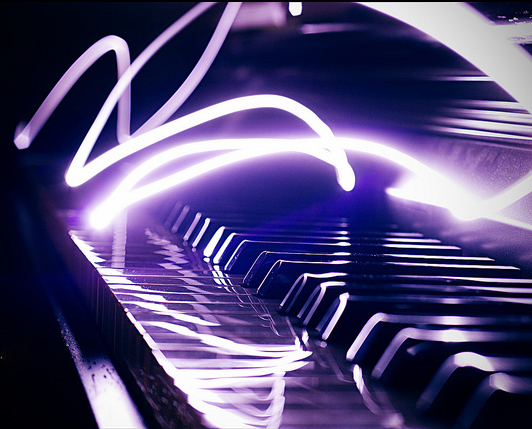 'My only regret is that you didn't stay with the piano.' --"I wish I had." "Every time I hear the choir, I hear the organ, or hear the piano... I think of my mother who said, 'I love all the accord that's been given you, all the degrees you've obtained, and all the work you've done. My only regret is that you didn't stay with the piano.' Thanks Mother (laugh). I wish I had." Celebrity actor, Anne Heche teaches Regis Philbin a Simply Music song on “Live! With Regis and Kelly”.